With all that garage insurance has to offer, many small auto-related businesses make the choice to purchase this valuable protection. You can do it, too. 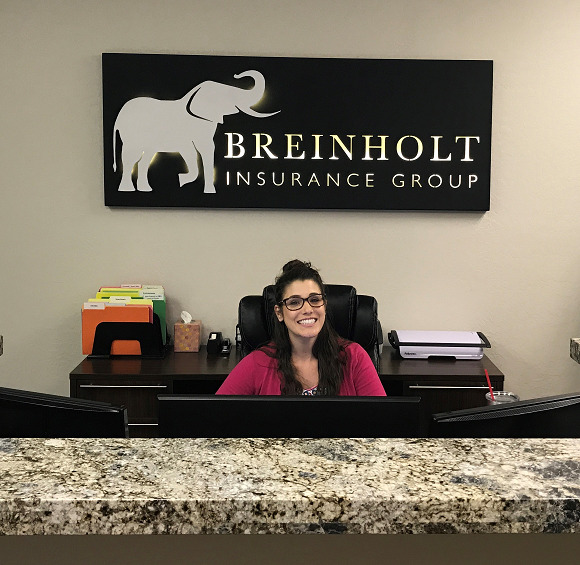 Give Breinholt Insurance Group a call. We will give you a quote and tell you more about what this insurance can do for you and your small business. Get in touch with us today!